The seafood menu options on a cruise ship are usually really good. I think the food, in general, is usually delicious on cruise ships, which is one of the many reasons I love to cruise! Whether you love lobster, shrimp, scallops, fish, or a combination of several different types of seafood, you will find something you love on this list. I could be on a girls getaway or be sailing with my husband and family, and we always seem to rave about the food once we’re home! By the way, no counting calories when cruising! My favorite dishes usually include seafood. I love shrimp, lobster, and everything in between! Some dishes seem simple, but I can’t tell you how many times I’ve tried to recreate a recipe and had it flop. 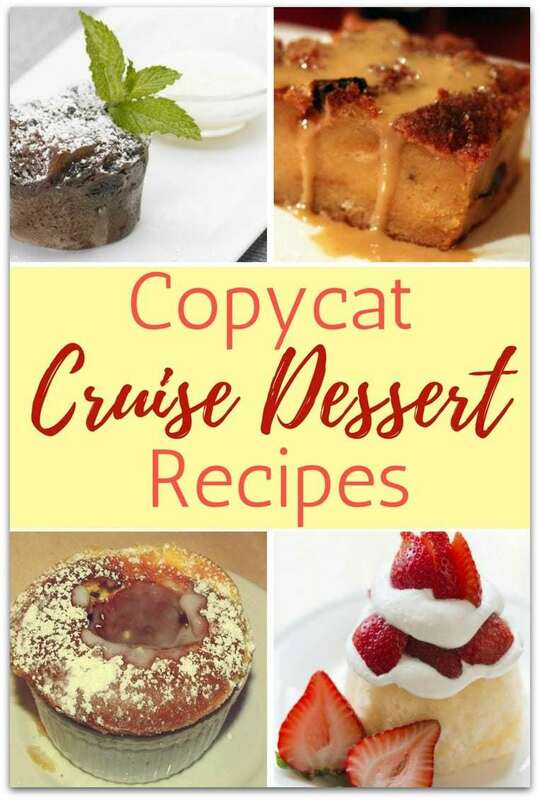 Fortunately, there are a lot of wonderful recipe creators out there who have done the work for us and recreated recipes from our favorite cruise ships. Now, the best cruise seafood dish recipes are yours for the taking. There is finally a way to bring a little of the cruise back home with you, by making the dishes you loved so much in the comfort of your own kitchen. All you need now is an excuse to make them! Love the desserts on cruise ships, too? Check out these 20 Dessert Recipes from our favorite cruise lines! 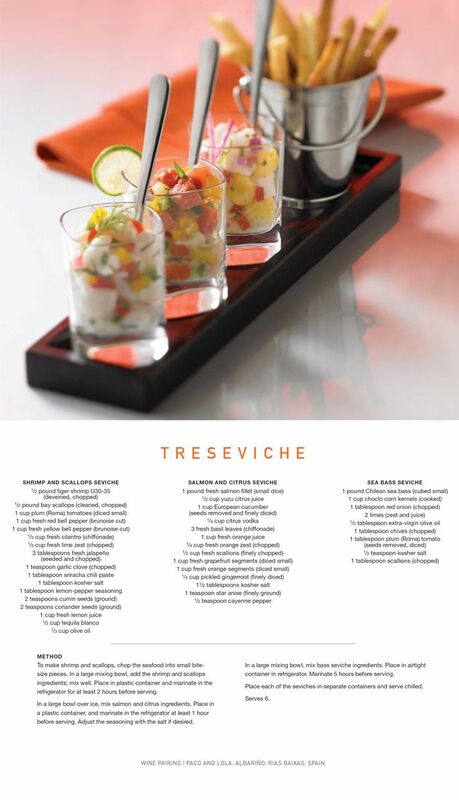 And though this recipe is not from a cruise ship, it is one of my favorite seafood recipes. I think you’re going to love these bacon wrapped scallops! 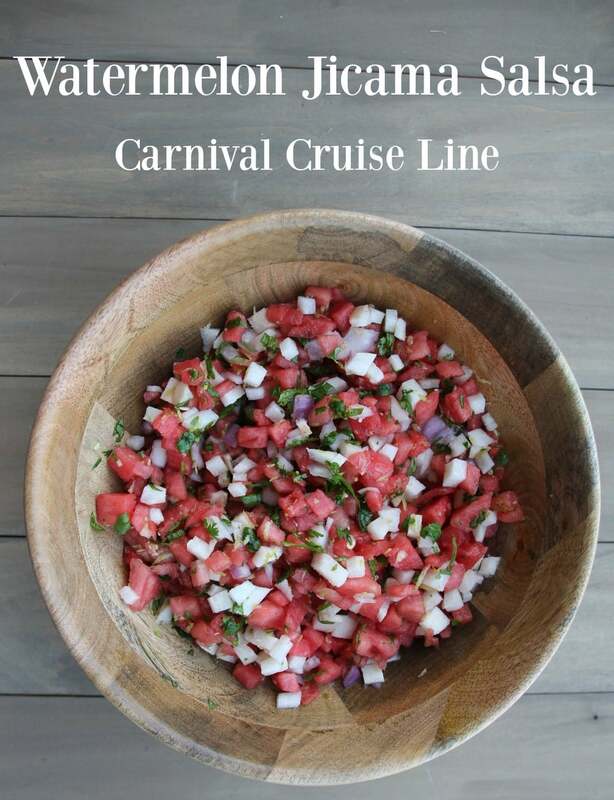 And if you love salsa, you’ve got to try my recreation of Carnival’s Watermelon Jicama Salsa! It’s good on just about anything! Don’t forget to grab your 5 Fun Games to Play on a Cruise Ship before you go! Bon Voyage! As food is one of my favorite things, I always write about it after cruising! 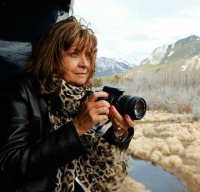 Whether you’re thinking of taking a Viking Rhine River Cruise, thinking of booking a Girlfriends Getaway on Carnival Cruise Line, or trying to decide the best time to cruise to Alaska (or the Caribbean!) 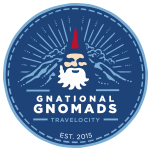 on Norwegian Cruise Lines, you will have a great time! 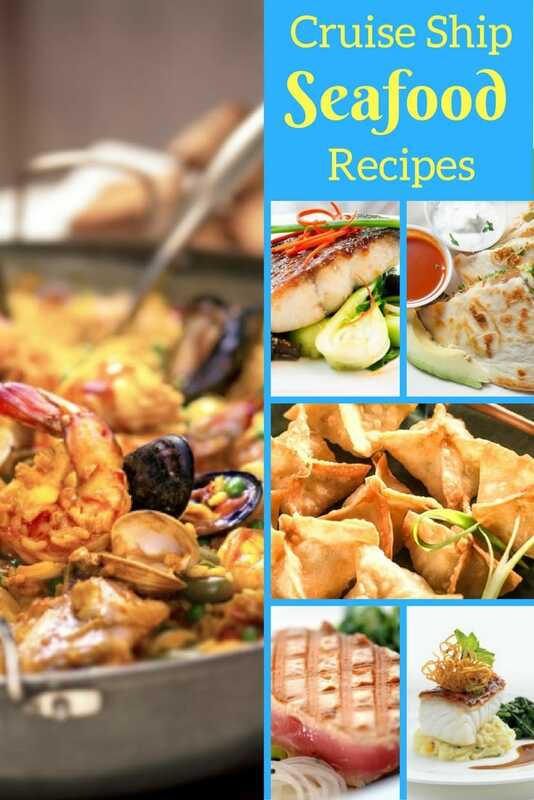 Which of these seafood menu recipes will you try to make? What’s your favorite dish you’ve eaten on a cruise? Tell me so I can try it!